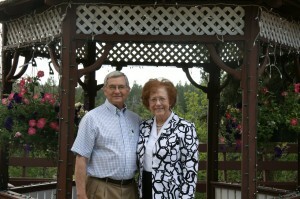 Gene Meacham served as a missionary in Africa for ten years. He has been a pastor of several churches in west Texas and Director of Missions for an association of churches in the Caprock Plains Baptist Area. He served as an adjunct instructor in missions for Wayland Baptist University and Logsdon Theological Seminary. 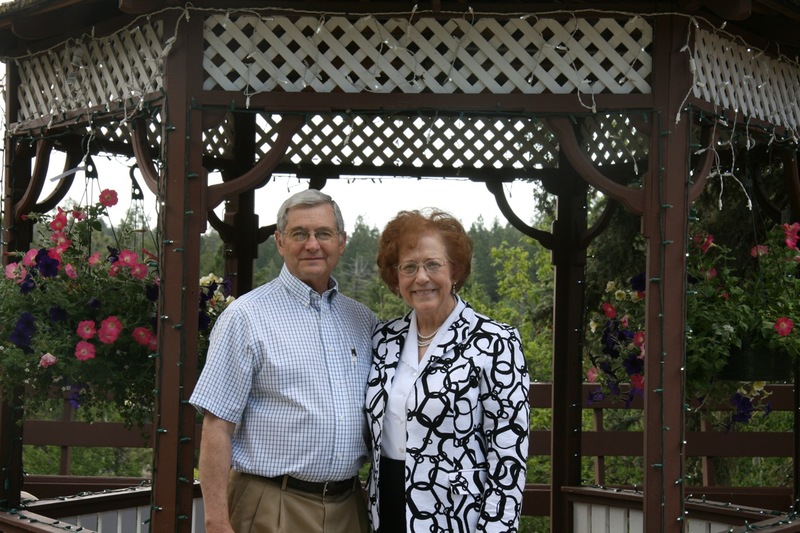 Now retired, he lives in Plainview, Texas with his wife, Lavonne, where he enjoys preaching, teaching, writing, and keeping up with seven grandchildren.